How often do you say, "I love you!" to your children? Maybe it was just this morning, part of the farewell you tossed out as someone left the house. However it happens, you recognise that these words are not the only evidence of your love. Kids understand love when proclamation is backed by demonstration — your ability to meet them in the areas where they are struggling or need comfort, your capacity to offer the time they crave with you. Satan wants to draw us away from the reality of God's love. It's his oldest trick, getting humans to doubt the truth that God loves them. Help your kids recognise the reality of God's love as they face a world that can often feel very unloving. The King of the universe loves us, and He demonstrated that love on the Cross. This side of heaven, we will always deal with the consequences of sin. But help your kids recognise, every day, that the eternal bill has been paid. 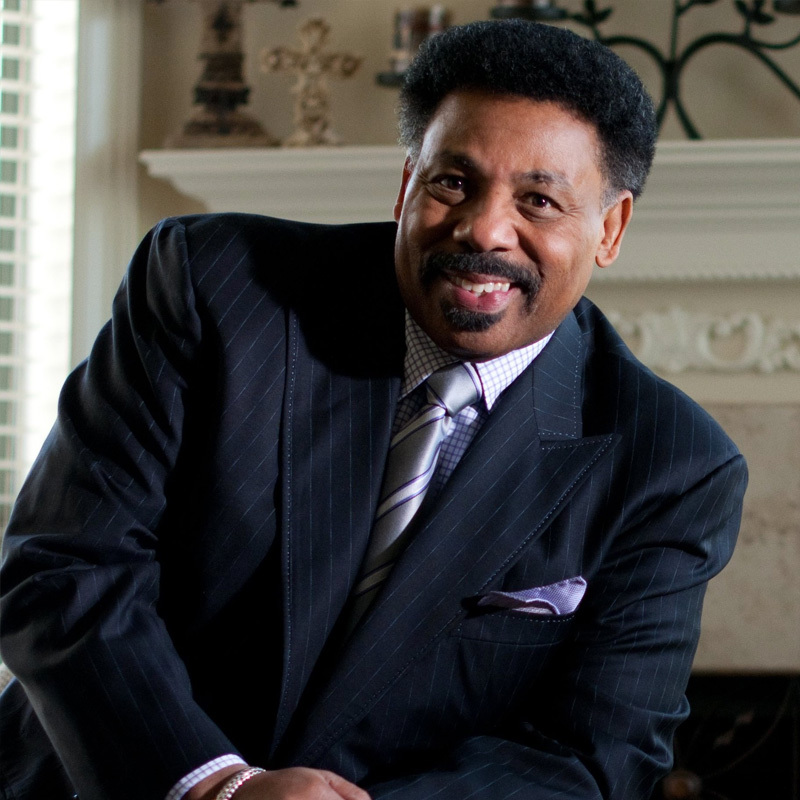 © 2015 Dr. Tony Evans. All rights reserved. Used with permission. Published at focusonthefamily.com.